(FALL RIVER, Mass.) 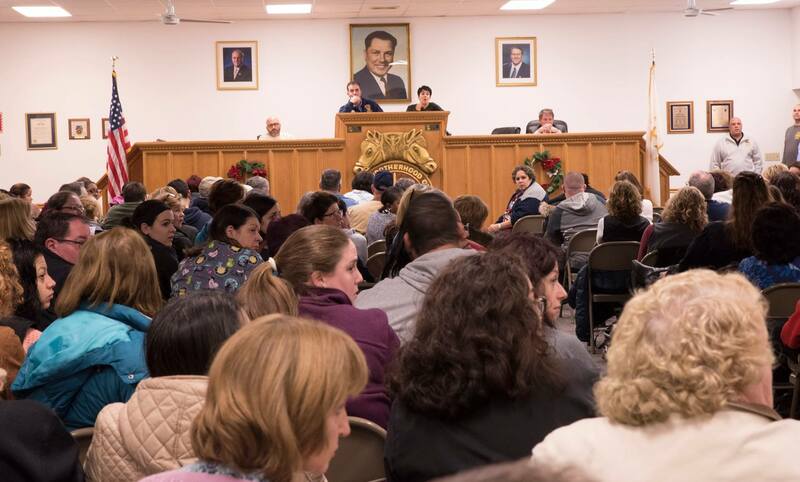 – A majority of the Fall River City Council was noticeably absent Tuesday night at a special meeting called by Mayor Jasiel Correia II to address concerns of importance to the Teamsters. The issue before the council was a discussion and vote on the collective bargaining agreement between the city’s Department of Community Maintenance (DCM) and Teamsters Local 251. Also on the agenda was a vote to approve a $245,000 settlement agreement that had been reached between the city and Local 251, which would have effectively ended the high-profile lawsuit that was filed by the union following the privatization of the city’s trash pickup. Nurses, health technicians, skilled trades and other hospital staff protested with community leaders outside Rhode Island Hospital today. The crowd then marched to Lifespan’s corporate headquarters for a rally there. Speakers at the rally called on Rhode Island hospital and its owner, the Lifespan Corporation, to put an end to policies that punish workers for getting sick and that put patients’ health at risk. Allied health, skilled trades and all non-nursing workers at Rhode Island Hospital are represented by Teamsters Local 251 in East Providence. All nurses at Rhode Island Hospital are represented by United Nurses & Allied Professionals (UNAP) Local 5098. In accordance with Teamsters Local 251 Bylaws, Section 14 A(2), the Executive Board gives official notice for the Sunday January 29, 2017 regular membership meeting. An annual financial report will be given for 2016, and a motion will be entertained for salary increases for officers, agents representatives and organizers. Please get involved in your Local Union and try to attend this meeting. This meeting is also the first in the new term of Elected Officers and Business Agents and the meeting will begin with a swearing-in ceremony. Teamsters Local 251 & UNAP are united against Rhode Island Hospital management for changing the sick leave & absenteeism policy. The new policy is unfair. We are exposed to sick people every day at work! We’re human and we get sick! Lifespan’s policy also pressures employees who are sick to come to work or risk discipline. Do patients and their families really want to be exposed to sick employees who are forced to come to work for fear of losing their job? Teamsters Local 251 calls on RI Hospital management to show they value their workers and their patients by bargaining in good faith on such an important policy change. 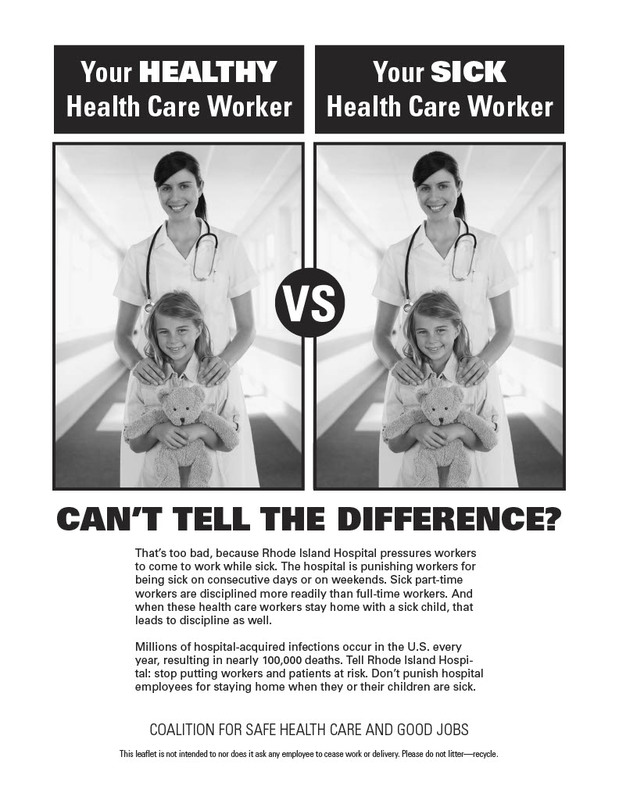 Please join us for an informational picket in solidarity with workers at RI Hospital. 593 Eddy St, Providence, RI, Wednesday January 11, 2017 from 2 – 4:30 pm. Teamsters & UNAP will hold joint RIH membership meetings January 4th. UNAP and Teamsters Local 251 are holding joint membership meetings on Wednesday, January 4th to discuss Lifespan’s changes to the attendance policy at Rhode Island Hospital. Please join us at the Teamsters Hall, 121 Brightridge Ave, in East Providence at 8:15am, 12:30pm, 4:30pm, 6:15pm, or 8:00pm. 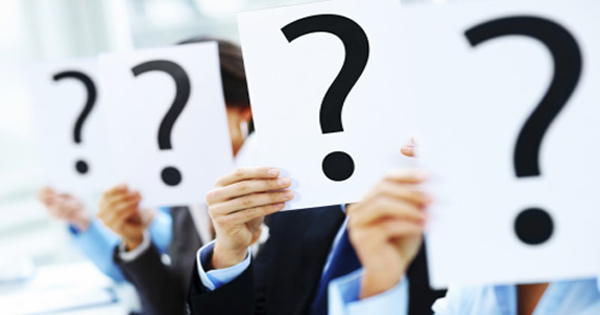 Many members have questions about the unfair new absenteeism policy imposed by management at Rhode Island Hospital. Local 251 and UNAP are taking united action against the new policy. We will be holding a joint membership meeting soon. While we fight the policy, we also want to inform members so you can protect yourself and enforce your rights. Teamsters Local 251 completed our Local Election of Officers & Agents with the counting of the mail ballots on October 29, overseen by an independent election service. Congratulations to the officers and agents elected, and thanks to all the members who participated by voting in the election. Click here to view the full results from the Official Certification. The ballot count in the election for IBT officers will begin at 10:00 am Eastern on November 14, 2016. Click here to read the full notice (Spanish version) from the Office of the Election Supervisor. General President Candidates Fred Zuckerman and General Secretary-Treasurer Candidate Ken Hall answered questions at the IBT Officer Candidates Forum on August 25, 2016. Members viewed the forum live on C-SPAN, and on the Teamsters web page and Facebook page, and the forum was recorded. Now, the entire forum may be viewed in the Candidate Videos section of http://www.ibtvote.org, or on the Election Supervisor’s Vimeo page, http://www.vimeo.com/oesibt. Click here to read the full notice (Spanish version) on videos of the Candidates Forum from the Office of the Election Supervisor.